Home / #Health / U.S. / US / #Health :After measles outbreak Minnesota needs money for vaccine ! #Health :After measles outbreak Minnesota needs money for vaccine ! Authorities in Minnesota are seeking $5 million to respond to the largest outbreak of measles in three decades, most of which involve unvaccinated Somali-American children. On Wednesday, Minnesota Health Commissioner Dr. Ed Ehlinger asked state lawmakers for $5 million to address the state’s growing infectious disease crises, which includes “the largest measles outbreak the state has faced in nearly 30 years,” according to a statement obtained by the Post-Bulletin. A total of 51 measles cases have been confirmed in the counties of Ramsey, Crow Wing and Hennepin, where the state’s largest city Minneapolis is located. Forty-eight of the cases affect children, with 46 affecting Somali-Americans, according to data released by the Minnesota Department of Health (MDH). Ehlinger stated the proposed public health emergency fund has support from Democratic Governor Mark Dayton. Last Thursday, when there were 41 measles cases, MDH released a statement, which said the majority of the cases have been spread by unvaccinated people, many of them from the Somali community. Since 2008, Minnesota’s Somali community, the largest Somali community in the US, has grown more skeptical about vaccines. Much of the disinformation about vaccines in the Somali community comes from British researcher Andrew Wakefield, who first proposed a link between vaccines and autism in a paper which has been widely discredited. "The most worrisome thing is, it's a completely unnecessary outbreak," said Kris Ehresmann, director of infectious disease control for MDH, according to CNN. "We have a vaccine that can prevent measles, and yet we're seeing this widespread transmission." 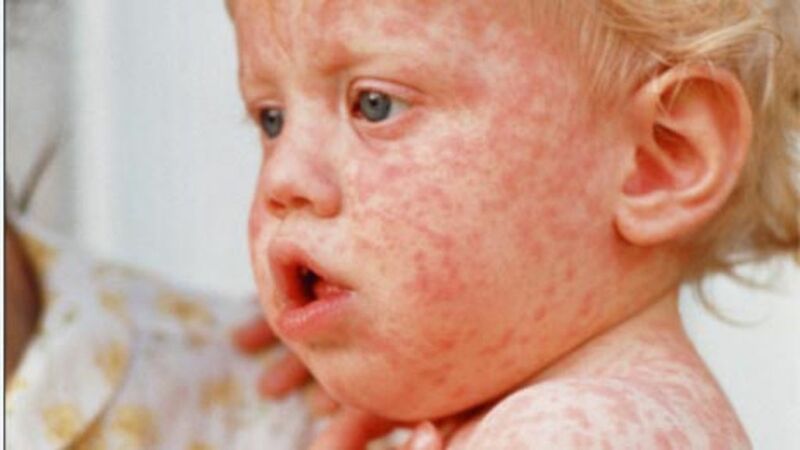 Measles is a highly contagious disease that “if one person has it, 90 percent of the people close to that person who are not immune will also become infected," according to the CDC. 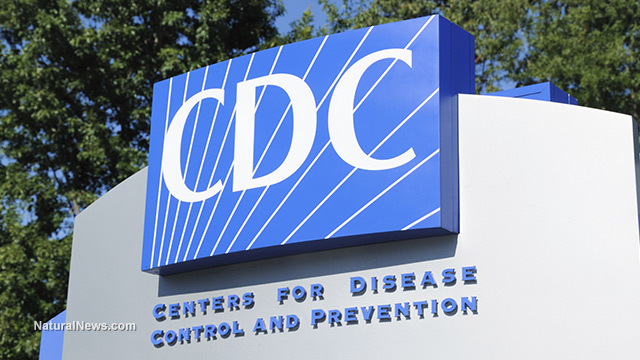 The MDH claims more than 2,500 people have been exposed during the recent outbreak. 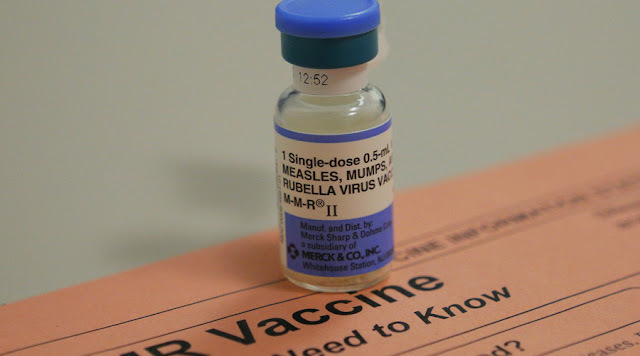 The measles, mumps, rubella (MMR) vaccine is given to children in two doses, typically the first dose is given to children 12 months old, with a second dose when they are between four to six years old. However, MDH is recommending an accelerated vaccine schedule to deal with the outbreak.